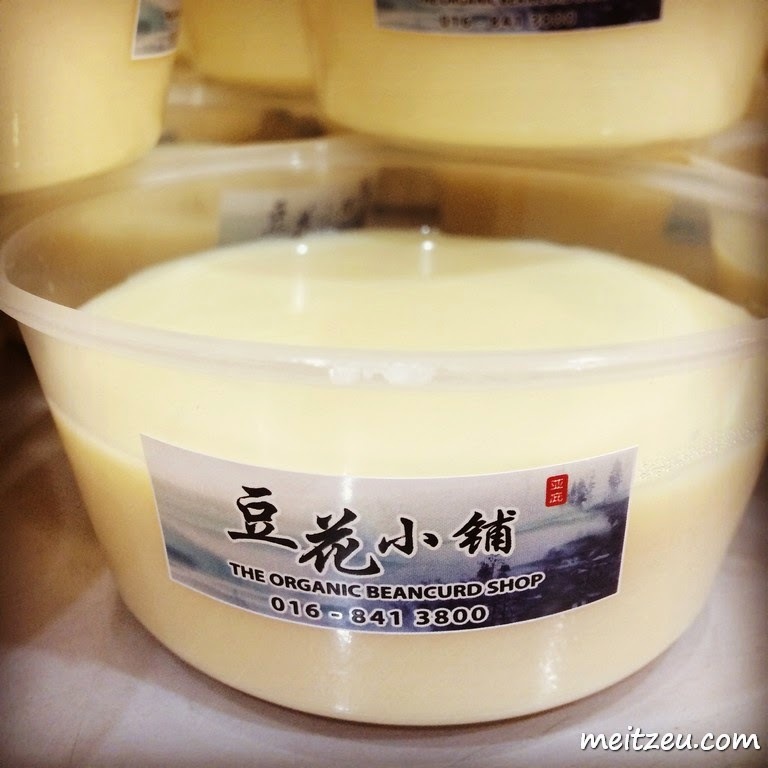 So, The Organic Beancurd Shop might be a little bit too long to remember. In fact, they got a hastag to remember - #TOBSKK! It's Taufa, not Tau Fu Fa, it's more health conscious and safe to be consumed. #TOBS started their business few months ago and people love how the texture tasted like, just like others, I love the smooth texture which melt on the minute it's inside my mouth. 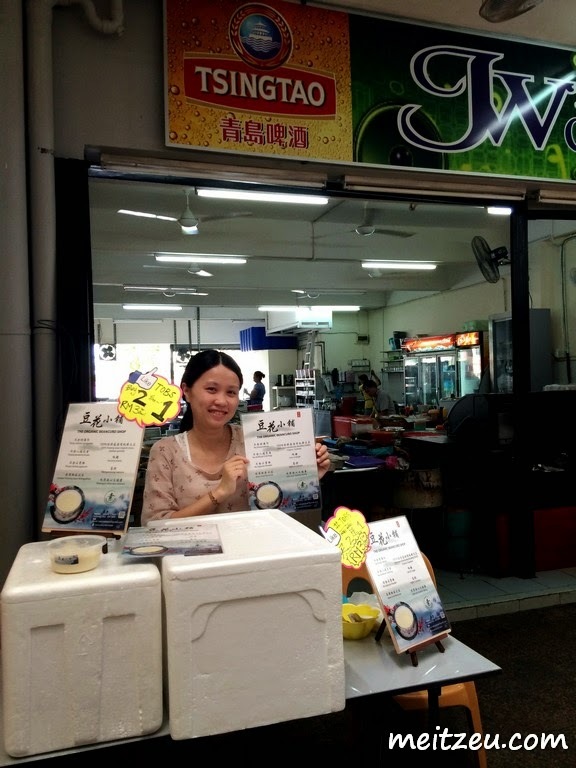 Mr. Tan had so much passion experimenting the best taste to suit customers taste buds. Spot them at Damai or maybe the dessert at some of the local coffee shops in K.K.! :) Refreshing Tau Fa on a hot day? Their beancurd would be one of the best choice. Ehhhh, I was there earlier, I think I saw this from ur post somewhere but I forgot about it when tapau my NKB.